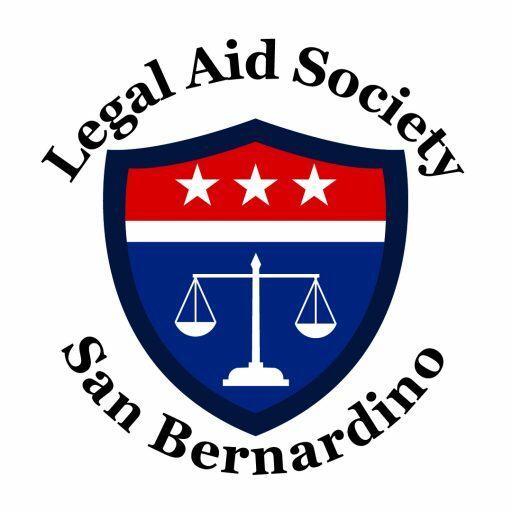 As Executive Director of Legal Aid Society of San Bernardino, Josefina oversees the entire agency. When Josefina became ED in July 2014, she focused on expanding the agency’s traditional legal services and developed (and launched) three new Signature Projects: 1) IE Medical Legal Partnership with Inland Behavioral Health Services in which the partnership pilot focused on the prevention of pediatric asthma; 2) We Salute, Project, focused on providing legal services to Active Military and Veterans; and 3) S.A.F.E.T.Y (Spreading Awareness to Families and Educating Their Youth) Project, focused on the empowerment of youth through legal education. Since that initial year, there have been several other collaborative projects developed, including a collaborative clinic for Worker’s Rights with Legal Aid at Work, M.B.R.A.C.Ed. (Mental & Behavioral Rehabilitation through Access to Courts & Education) focused on Domestic Violence Prevention, with the collaborative partner, San Bernardino Sexual Assault Services, and C.L.I.C.C., (California Low Income Consumer Coalition), a coalition of legal services throughout the state advocating for low-income consumers. 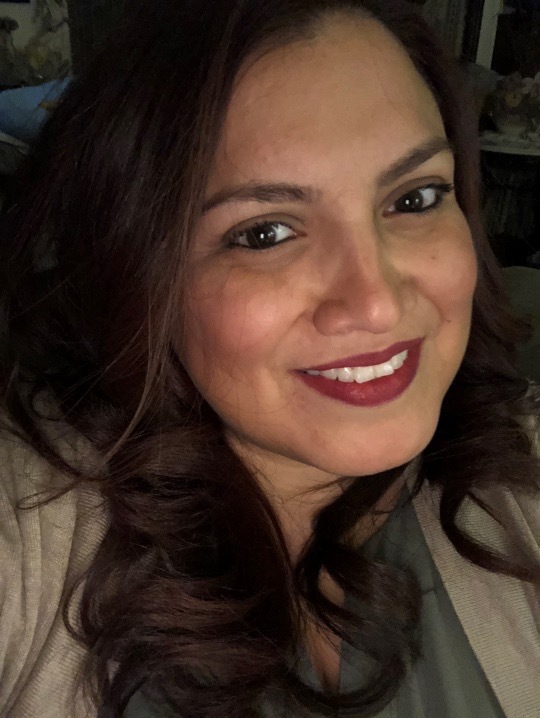 Josefina has always been active in the community and is the Board President of Libreria Del Pueblo, an immigration services organization; is the Vice President of the Board for Cedar House, a nonprofit recovery organization, and serves on the Board of the San Bernardino County Bar Association. Prior to becoming a lawyer, Josefina worked at AIDS Action in Washington DC, and conducted various analyses on health policies, as well as educated Congress members on the community impact of federal legislation. Josefina graduated with her J.D. from Fordham University School of Law, and her BA in Political Science with minors in Public Policy & Ethnic Studies from UC Berkeley. Because I love how impactful my work is in improving our community. I grew up in San Bernardino, went to San Bernardino High, so, to use my professional degree to make a difference in my hometown, has been purpose driven. Ultimately, I work at Legal Aid because I think when all the connections are made, holistic and collaborative work is structured and functioning, we will see a more educated, productive, and flourishing community that is recognized for being the great community that it is. my family and friends, especially my nieces and nephew; to travel (and like to get out of the country at least twice a year); to learn, learn, learn – history to culture to trivia; to paint; write poems; listen to music; and I love my Golden Bears, New York Yankees, and Raiders!!! !